First published in the UK in 1979, the NIV Bible’s combination of readability and accuracy quickly made it the most popular modern English Bible translation both here and around the world. In the meantime, of course, many other Bible translations have been and (in some cases) gone – and both the language we use, and our understanding of the Bible itself, have changed. It was always the intention of the Committee on Bible Translation that the NIV should change and develop, so in 2011 we were delighted to publish the fully revised and updated NIV Bible. 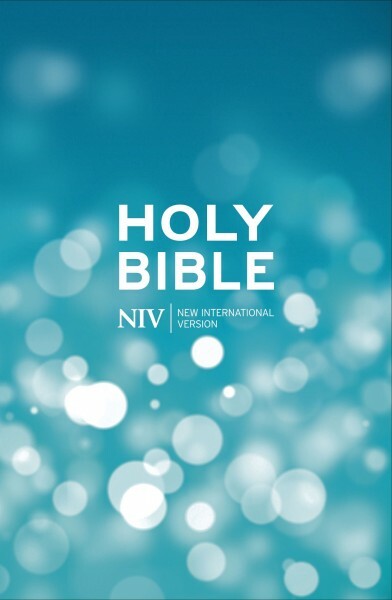 There are three main types of change in this revised edition of the NIV Bible, taking into account changes in the way we use language day to day; advances in biblical scholarship and understanding; and the need to ensure that gender accurate language is used, to faithfully reflect whether men and women are referred to in each instance. The translators have carefully assessed a huge body of scholarship, as well as inviting peer submissions, in order to review every word of the existing NIV to ensure it remains as clear and relevant today as when it was first published. The chief goal of every revision to the NIV text is to bring the translation into line both with contemporary biblical scholarship and with shifts in English idiom and usage. This edition uses British spelling, grammar and punctuation to allow the Bible to be read more naturally.